Weber Grilling – The Greenhouse Inc. This is the Mac-Daddy of gas grills, the Summit Grill Center with Social Area. 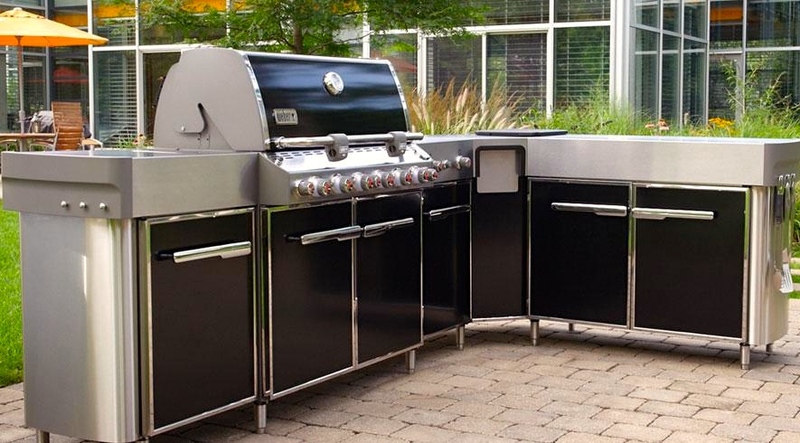 This grill is for the family that does a lot of entertaining on their deck or in their backyard. This grill is only available at Weber Alliance Dealers. Your choice – black or stainless steel!! 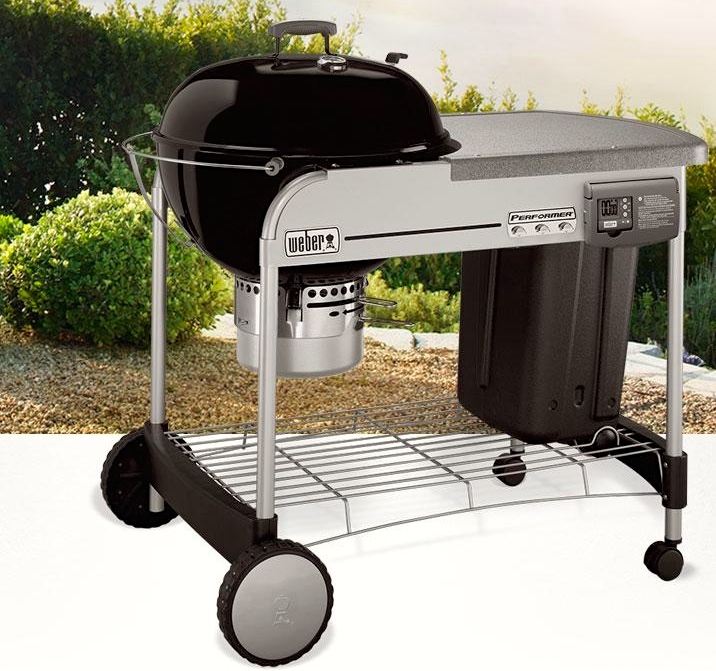 Welcome to the Genesis Series of Weber. 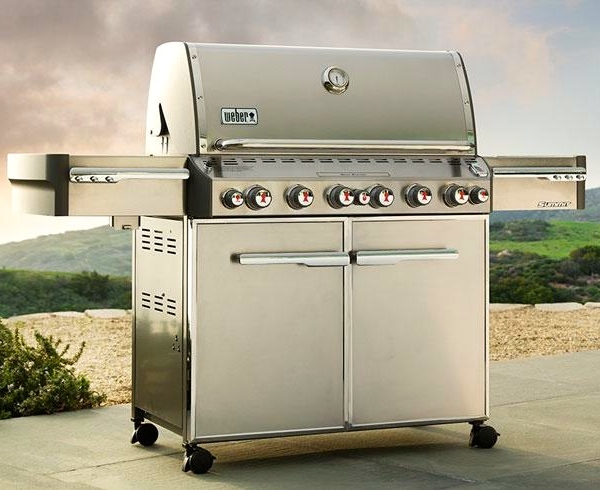 This is Consumer Reports # 1 rated grill in this size group, and is the top selling gas grill within Weber. These are made in the USA and built to last. We have had customers in our store who have had their Weber grills more than 20 years! This is the charcoal party grill, the Weber Ranch Kettle. 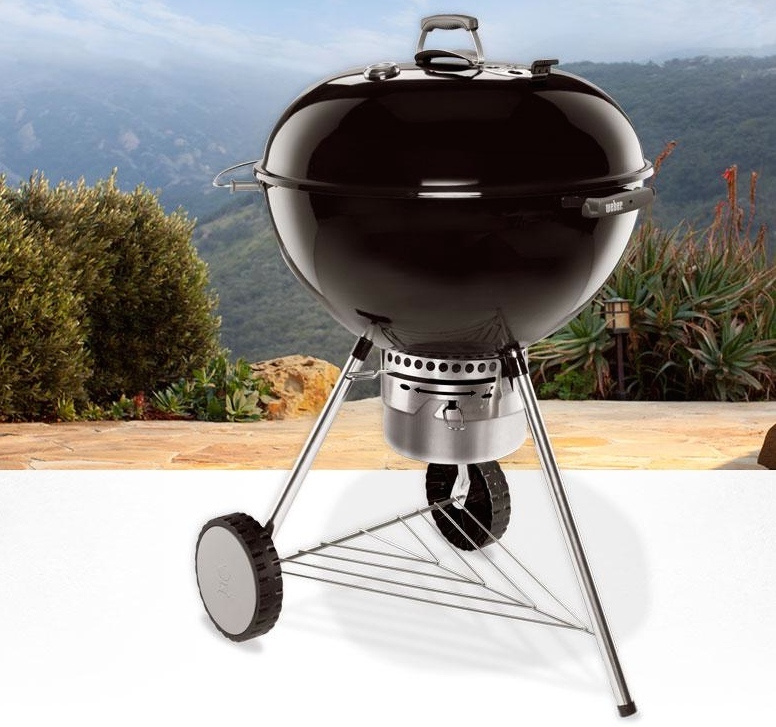 You can grill 40 ribeyes at one time with this grill. It’s 37.5″ diameter offering and astonishing 1,104 sq inches of cooking area! 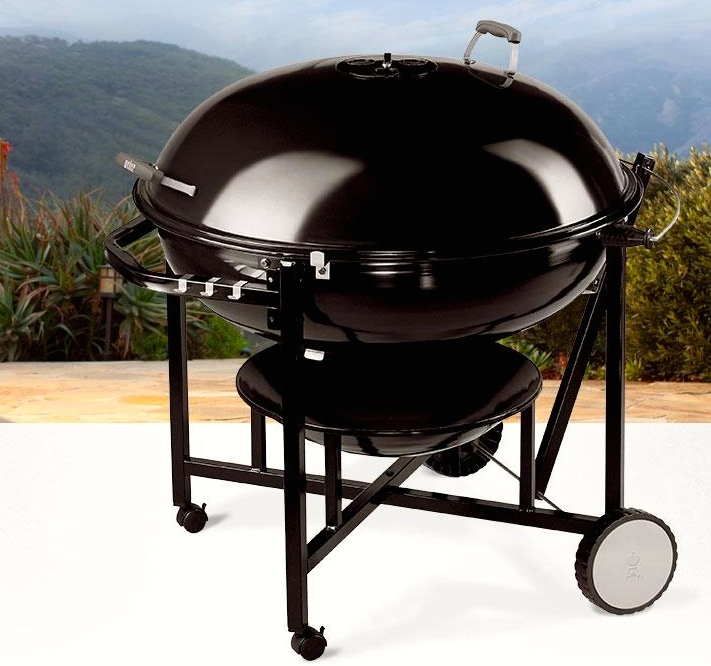 Here is the top selling charcoal grill in the Weber group. It’s name should not be a surprise… “Performer.” Made in the USA. 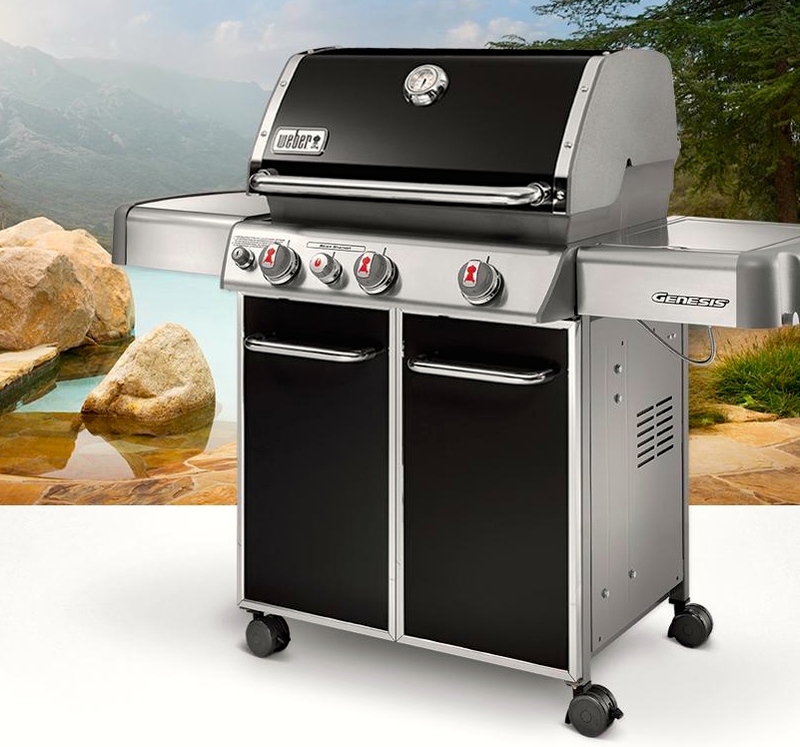 Join Weber Nation for recipes, grill skills, accessories, stories and more. The Greenhouse, Inc. Is a Weber Alliance Dealer.